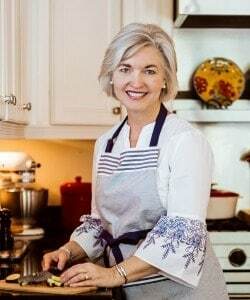 I’ve been on a mission lately to use up random ingredients in my pantry. I’m the worst to think of a dinner idea at work, stop by the grocery on the way home to pick up ingredients (which I’m sure we don’t have), only to find everything I need in the back of my pantry. Crazy, I know! I need to get organized! So after being inspired by my blogging friend Crystal, a.k.a. Mrs. 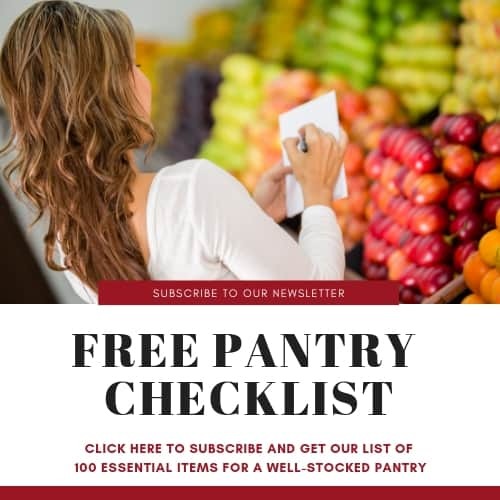 Happy Homemaker, and her pantry challenge, I’m trying to limit my grocery runs and use up some of those extras–and maybe save just a little money in the process! 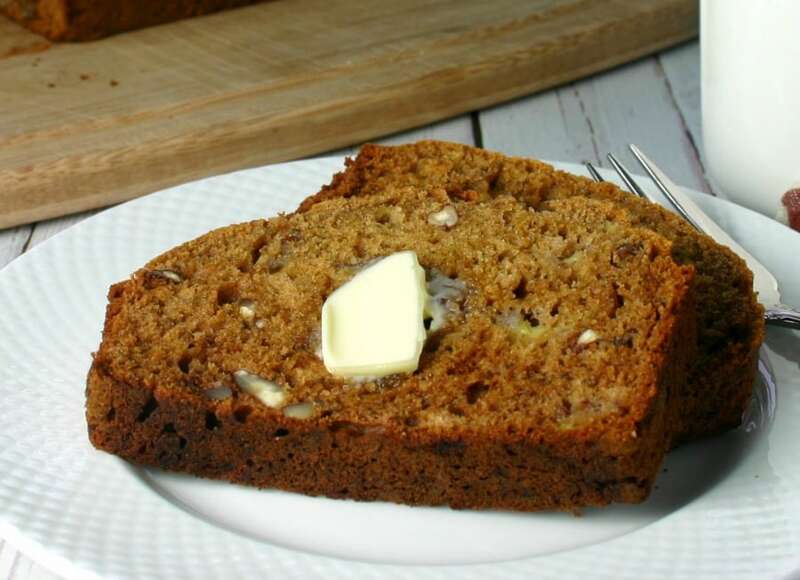 Seeing as how I accumulated several varieties of flour from a recent blog project, I decided that this Whole Wheat Honey Banana Bread was perfect for satisfying my baking itch. 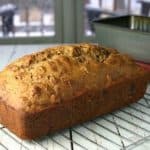 A couple of weeks ago on one of those snowy days, I used up some of that flour and a few other basic pantry ingredients to make this delicious, healthy quick bread. 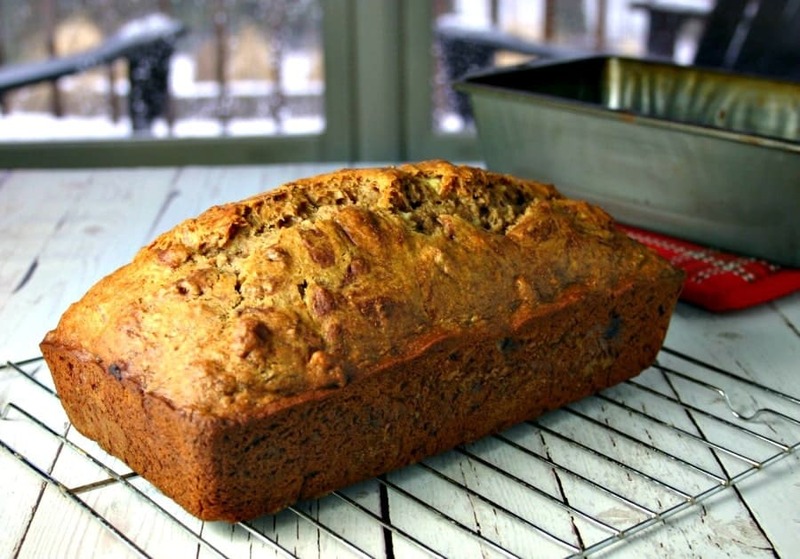 This banana bread recipe uses whole grains, natural sweeteners, and very little fat–and yes, it is still tasty! We enjoyed the bread warm from the oven with just a little butter and sliced and toasted the leftovers for breakfast the next morning. 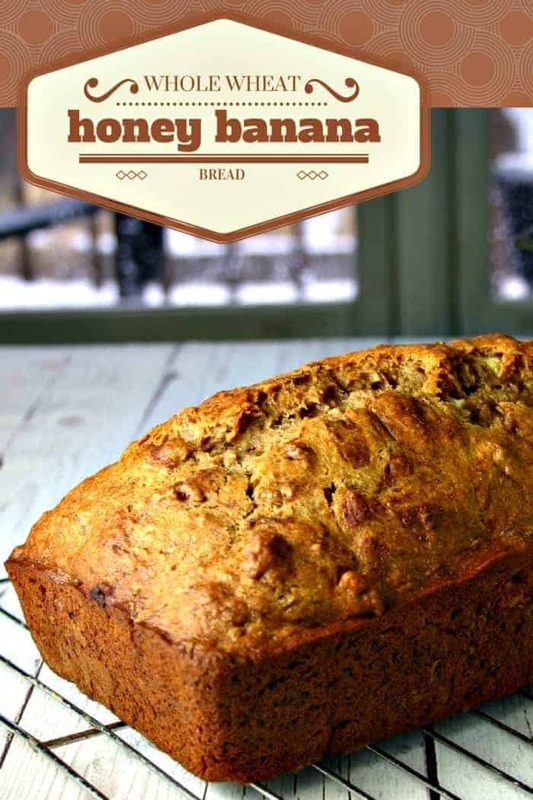 Whole Wheat Honey Banana Bread made with whole grains, natural sweeteners, and very little fat. Coat bottom and sides a 9×5 inch loaf pan with cooking spray. In a large bowl, combine oil, water (or milk), and honey; add eggs and beat well. Next, add flour, salt, baking soda and cinnamon, stirring just until combined. 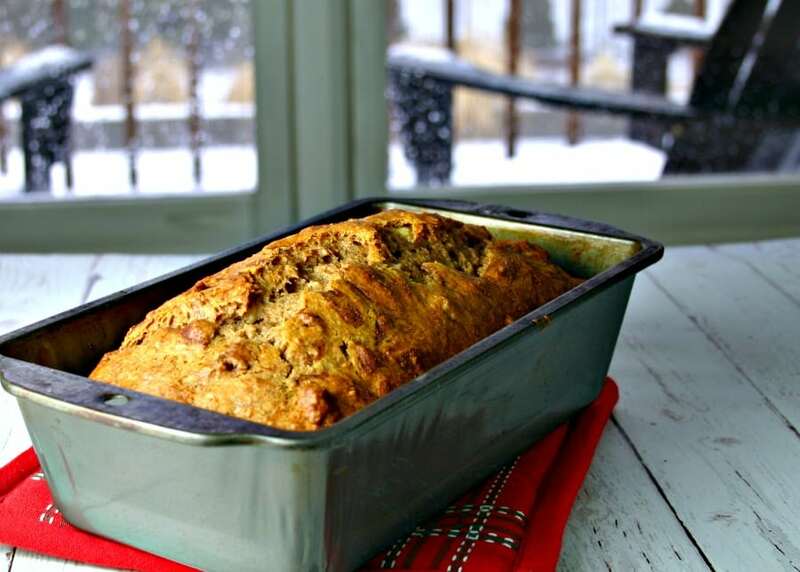 Spread batter into the greased loaf pan and sprinkle with cinnamon. Bake for 60-65 minutes or until a toothpick inserted in the top comes out clean. Cool in the loaf pan for 5 minutes, then transfer it to a wire rack to cool for 30 minutes before slicing.